Travels With Bowie & D.O.G. : The Great Plains! 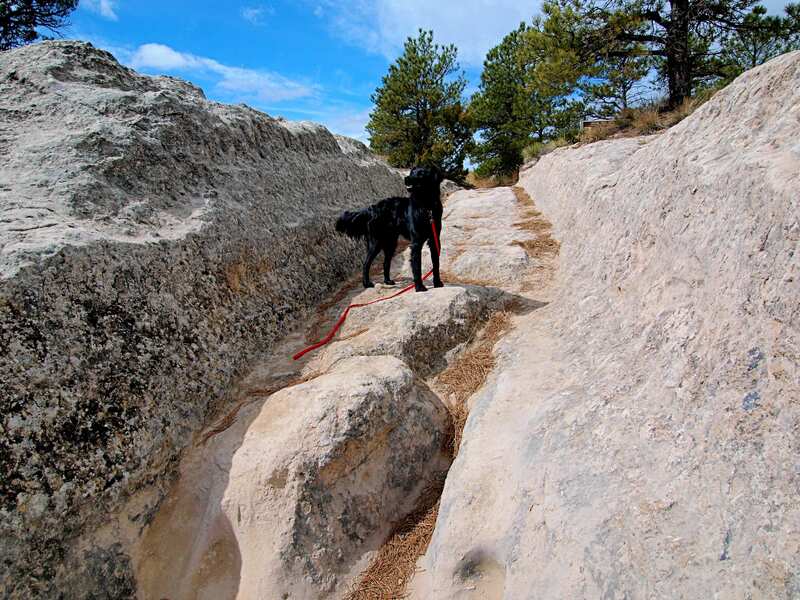 In the past six years, my dogs and I have seen a lot of this country. I take a lot of photos when I travel and my favorites are usually the shots with my border collie mixes Bowie and Dio (short for D.O.G.). Without the dogs, it’s just a pretty picture, but with them it’s a place I’ve been, a place I know and love. From time to time I’ll post some of my favorite photos on here from my travels with Bowie and D.O.G. Today: the Great Plains! A lot of people complain about having to drive across the Plains, but I love them! If you get off the highways and take the back roads you’ll get to see a surreally blank slice of rural America unlike anywhere else. 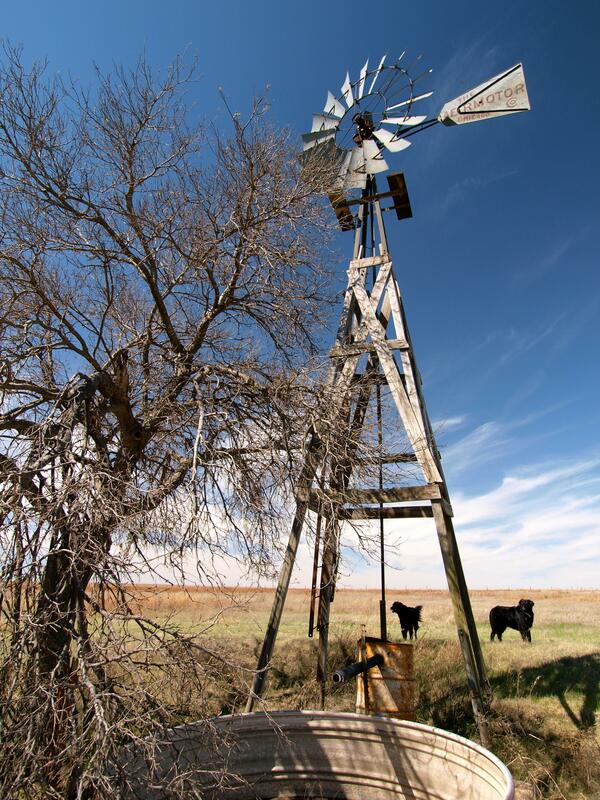 The Plains are beautiful: nothing but huge vistas, big skies, small towns and real people. 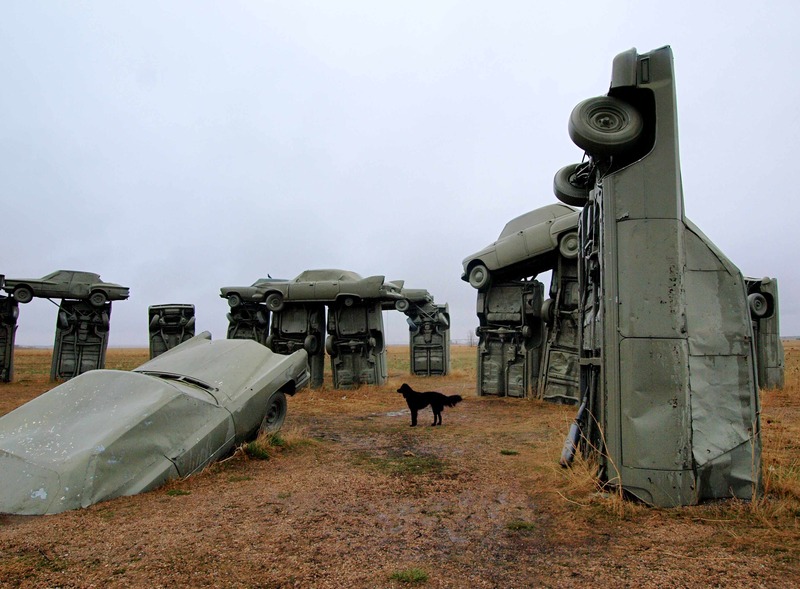 Some of my favorite museums are found in the Great Plains: the Windmill Museum in Shattuck, Oklahoma, the Barbed Wire Museum in La Crosse, Kansas and of course, one of my all time favorite road trip detours: Carhenge near Alliance, Nebraska. 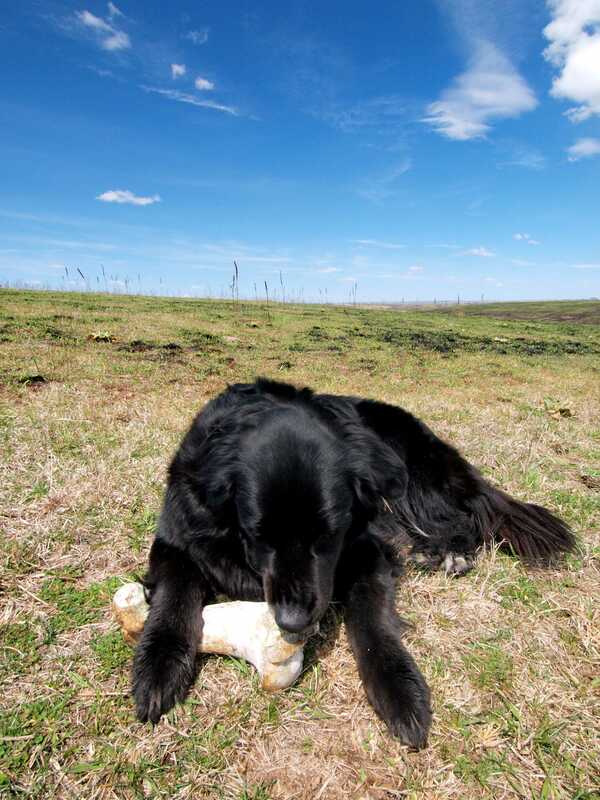 This entry was posted in Bowie & D.O.G., Hiking!, Photography, Road tripping!, Uncategorized, Vagabonding 101 and tagged dogs, great plains, kansas, nebraska, oklahoma, road trip, rural america, travel. Bookmark the permalink. 1 Response to Travels With Bowie & D.O.G. : The Great Plains!